Photo will be available after 4/20. This is popular Fort DeRussy Beach Park side 2 bedroom unit. Enjoy panoramic ocean to mountain views. The unit is in Hotel Rental Program. Fully furnished with upscale appliances and granite counter-top, kitchenware, bath amenities, and linens. Listings provided courtesy of Real Select International. Based on information from the Multiple Listing Service of HiCentral MLS, Ltd. 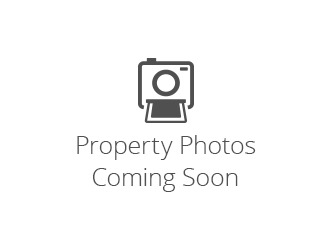 Listings last updated on 2019-04-19T05:58:44.837. Information is deemed reliable but not guaranteed. Copyright: 2019 by HiCentral MLS, Ltd.